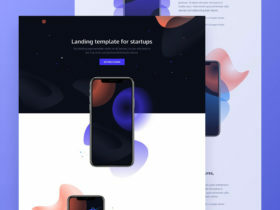 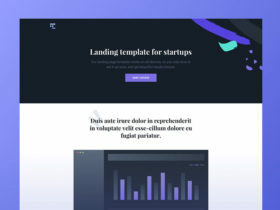 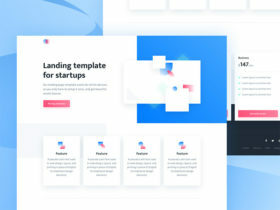 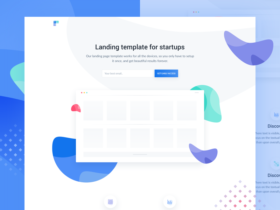 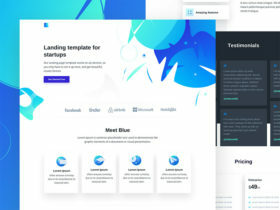 Solid is a free HTML landing page template released by Cruip including everything you need to quickly validate your product idea. 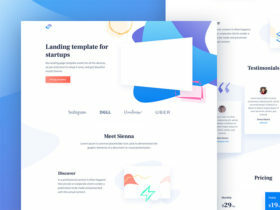 Sienna is a free HTML landing page ideal for web-based startups and easily customisable to set up a brand new site. 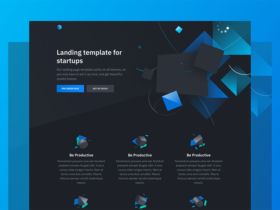 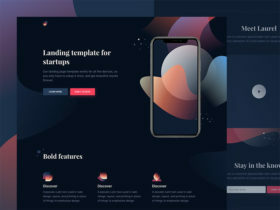 Agnes is a free HTML landing page suitable for all kind of startups and for validating idea and products. 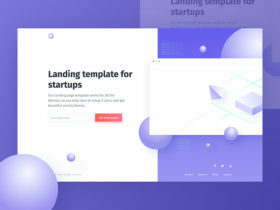 Designed by Davide Pacilio and Pasquale Vitiello. 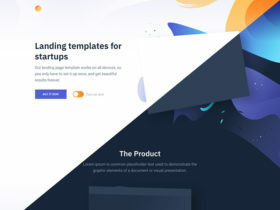 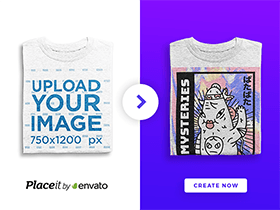 Ava is a free HTML landing page for presenting a beta product to your target audience and catch subscribers.